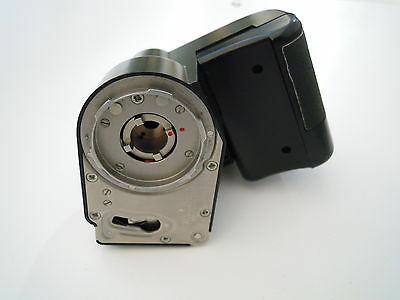 203 Hasselblad winder, This winder is in very good condition. 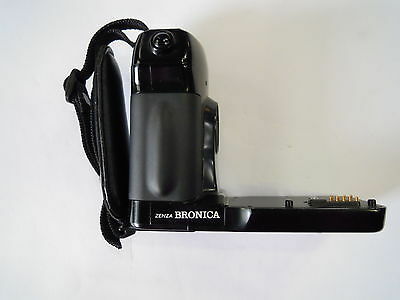 Bronica Zenza 6 x7 Power Winder grip in very good condition. 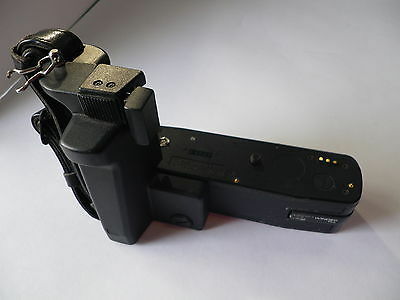 Hasselblad 205TCC winder 44069 in very good condition. 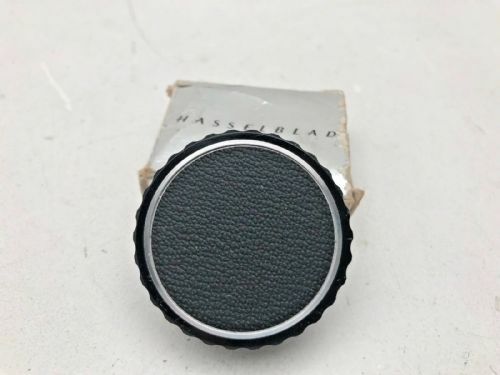 Hasselblad 500cm , standard winding knob in very good condition. 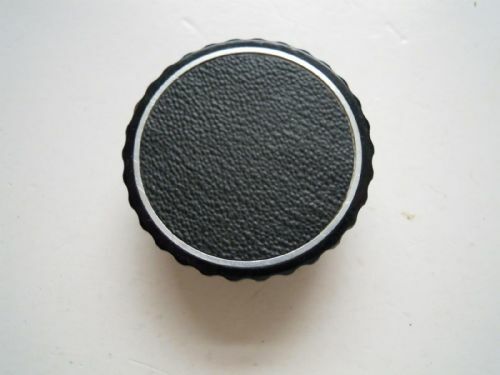 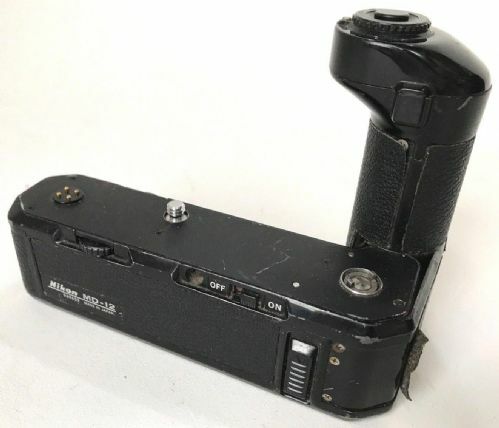 JESSOPS POWER WINDER FOR NIKON N-2TR. 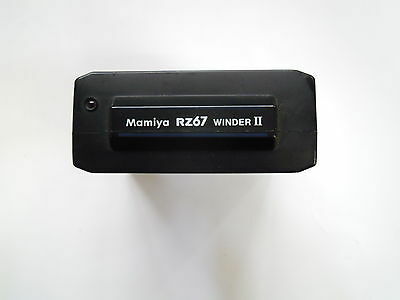 THIS WINDER IS IN VERY GOOD CONDITION. 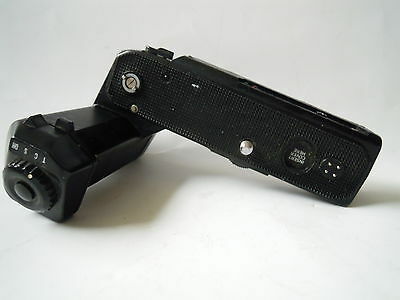 Leitz Wetzlar Leica R4 Winder and Grip It has not been used in several months but it did work last time it was used. 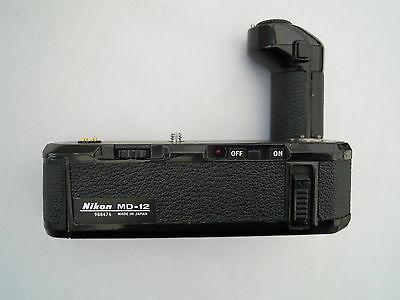 NIKON MD-12 MOTOR DRIVE IN VERY GOOD CONDITION. 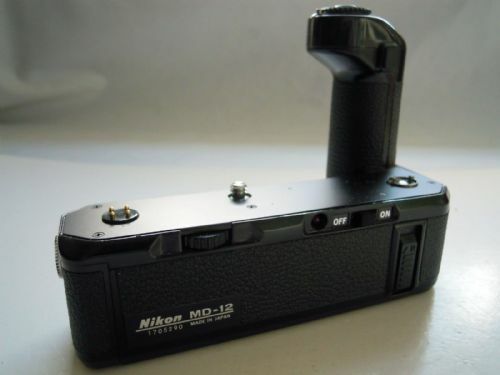 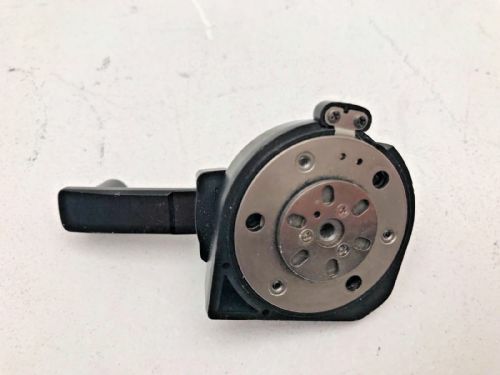 NIKON MOTOR DRIVE MD 12 FM OR FE MODELS. 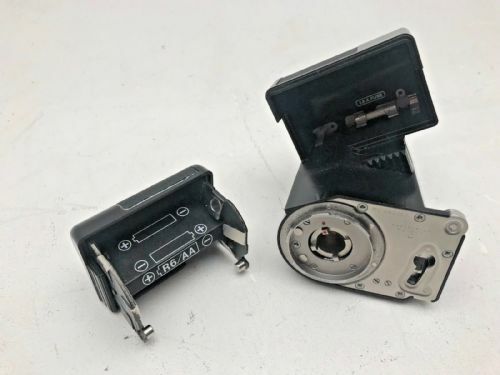 LISTED AS SPARES OR REPAIR AS NOT TESTED YET.